Contemporary design with a traditional Balinese feel – your Deluxe Suite offers the best of both worlds. With all the modern comforts you could want, combined with a spacious living area, your next Bali holiday is one you’re sure to remember. We’ll get you to and from your holiday in Bali with no troubles – all you need to do is pack your bag and make your way to the airport! Enjoy return economy airfares including 7kg carry-on baggage included in the price! Need more baggage space? Just ask our Holiday Experts how! Start your days with a full stomach, ready to take on the world! The talented Chefs at The Sakala Resort Bali put on quite a spread for breakfast each morning. No matter your morning taste, there will be something for you to fill up on! The last thing you want to do on your holiday in Bali is stress about how you’re going to get to and from the resort. Enjoy return transfers on us to start and end your holiday in the same way—at total ease, completely relaxed! Get pampered with us! Rejuvenate your mind, body and soul this holiday. Indulge with a 1-hour Balinese massage for two at The Wellness Spa during your stay and feel your tension completely melt away! 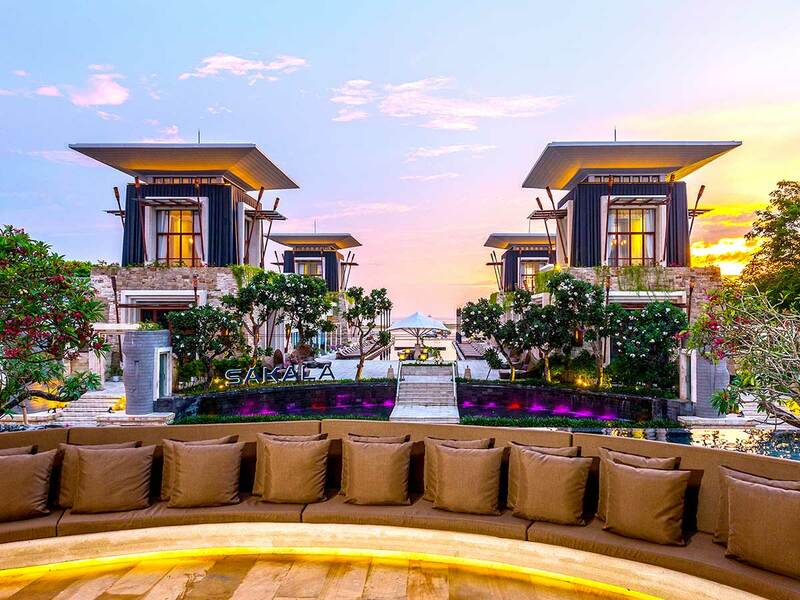 Enjoy uninterrupted views of palm-fringed Tanjung Benoa beach and the Indian Ocean while sinking your teeth into a 3-course set menu lunch and dinner for two made by the talented chefs at Sakala Beach Club! We know how much everyone loves a good drink! Whether you prefer a bottle of beer or soft drink, relax with a drink (or two!) in hand, served daily during your stay at The Sakala Beach Club or The Lagoon Pool Bar! We all get a little thirsty after a flight, and there’s nothing that says ‘holiday’ like a cold drink on arrival! Making the most of your stay straight away is easy with a drink in hand, combined with Bali’s freshest seasonal fruits. Enjoy a piece of paradise! Stay hydrated on us when you check in to The Sakala Resort Bali! Enjoy 2 bottles of purified water delivered to your room each day! Add a little more luxury to your holiday and enjoy 20% off all spa treatments — indulge with everything from soothing facials and traditional massages. Feast and save with 20% off food and beverage at the resort’s outlets! Get more out of your Bali holiday and save each time you wine or dine with this bonus inclusion from us! Holidays end way too soon! Forget rushing around, trying to get everything packed—have a lazy breakfast, take a dip in the pool, walk along the beach and more. You’ve got until 1pm so make the most of it! Fuel up each day with the use of your room’s coffee and tea maker. One cup didn’t hit the spot? No worries, enjoy unlimited refills too, so drink to your heart’s content! Get some alone time while the kids are entertained! While you’re indulging the resort life and enjoying some much-needed pampering, your kids can laugh and play in expert care at the resort’s Kids Club! Feel like going off menu? Take advantage of the kitchen set facilities when you visit The Sakala Resort Bali this holiday! Check-in, upload and report home. With Wi-Fi access as well as an in-suite “Bose” audio system, we’ve covered your entertainment needs. So tune out, log in and show off just how good your holiday is—whatever social platform you use, update it to your heart’s content. Discover 5-star excellence at the beautiful Sakala Resort Bali. Set into a lush tropical landscape on the Bali’s south-eastern coast, this beachfront resort is close to everything, while still maintaining the tranquillity of a true Balinese escape! The Sakala Resort Bali is just a half hour drive from Ngurah Rai International Airport and shuttles are available on request. No matter what experience you want to get out of your holiday, you can do it here! 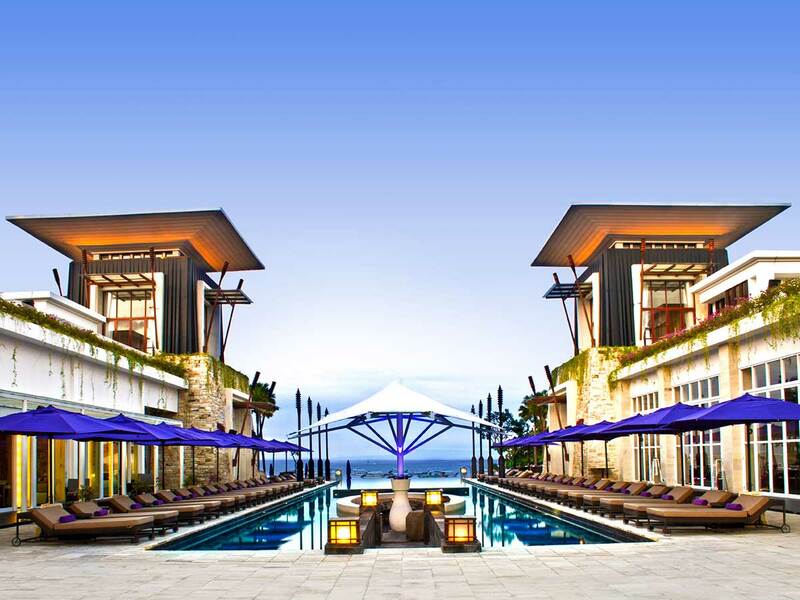 Enjoy the unspoilt sands of Tanjung Benoa at your doorstep, or Nusa Dua Beach (just under 4km away), or head out onto the water with Bali Jet Set Dive and Marine Sports just 2km away! Land-based explorations are an option too—there is a Hindu Temple nearby, and Turtle Island is within 3km, plus there is always the option to sit back and enjoy all the facilities and features of the resort itself! The Sakala Resort Bali has 247 suites, including 14 two-bedroom pool villas. 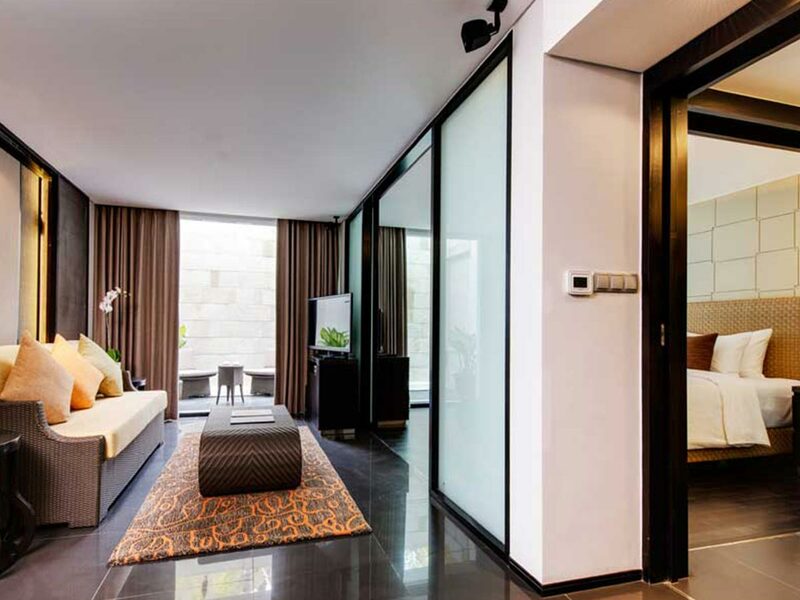 All rooms are modern and private and include beautiful Balinese flourishes, with locally inspired textiles throughout. The bathrooms are elegant and boast deep soaking tubs and rainfall shower heads. Enjoy WiFi, LED TVs with cable channels, furnished balconies and patios, and 24-hour room service. You will sleep easy here on plush bedding (available in King or Double configurations), and, with spacious kitchenettes, living rooms, and dining area, you’ll never want to leave! If you do decide to venture out of your room, there is plenty to do at the resort. 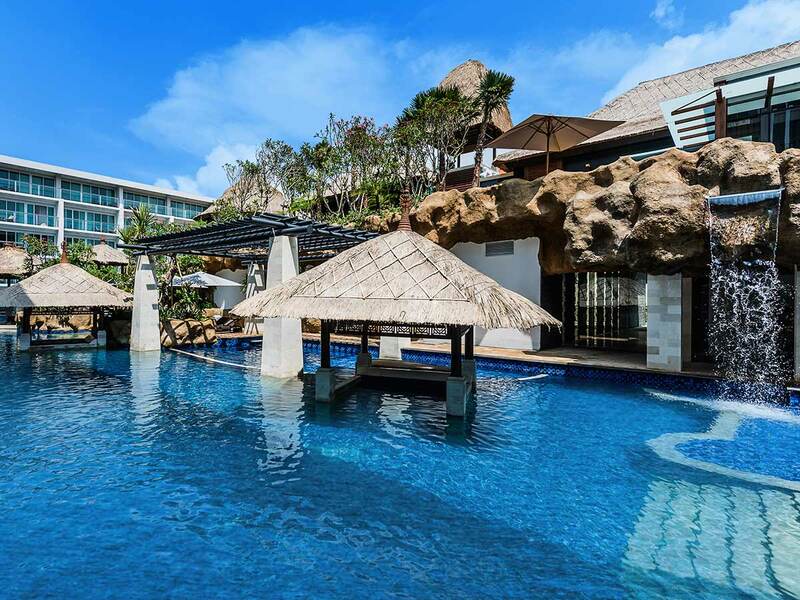 Swim in one of two fresh water swimming pools, surf or enjoy water sports in the warm Tanjung Beach waters, or indulge in a range of services at the Wellness Spa. The spa uses world-renowned Elemis branded products and offers services for children as a special treat, or kids can play at the kids’ club if you want some time out! Enjoy exercising in the brilliant, light-filled Health Club and work up your appetite with a yoga or aerobics class before heading off to dine at the restaurant, lounge, or Sakala Beach Club just across the road. Wedding services are popular here too, with a range of venue options indoors, or outdoors by the pool or beach. The Sakala Resort Bali is perfect for all travellers looking for a bit of Balinese tranquillity in their lives. Come with your partner, your family, your work mates, or for an event. The staff cater for everything here and you’ll definitely leave feeling relaxed and revived! 9 Months interest free available from $46.11 per week for two people ex Perth. 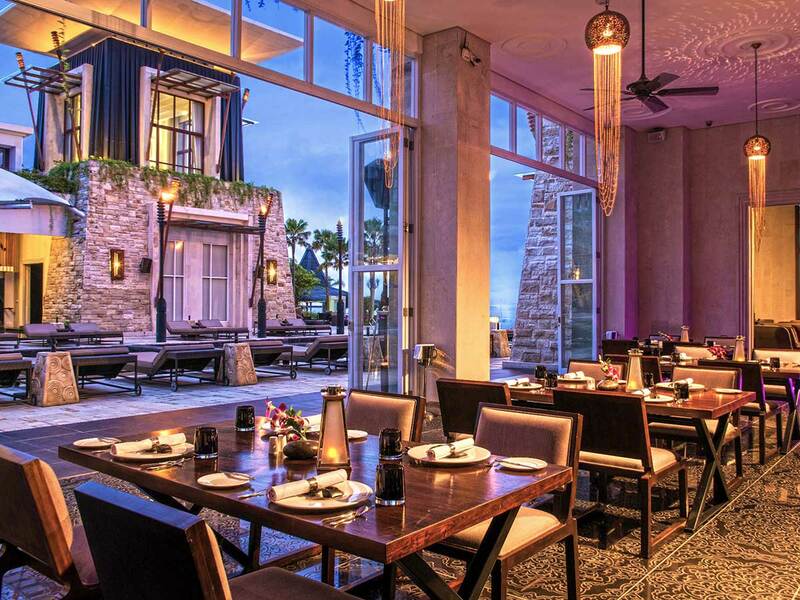 ^1 x 3-courses set menu dinner at Sakala Beach Club for two – drinks not included. 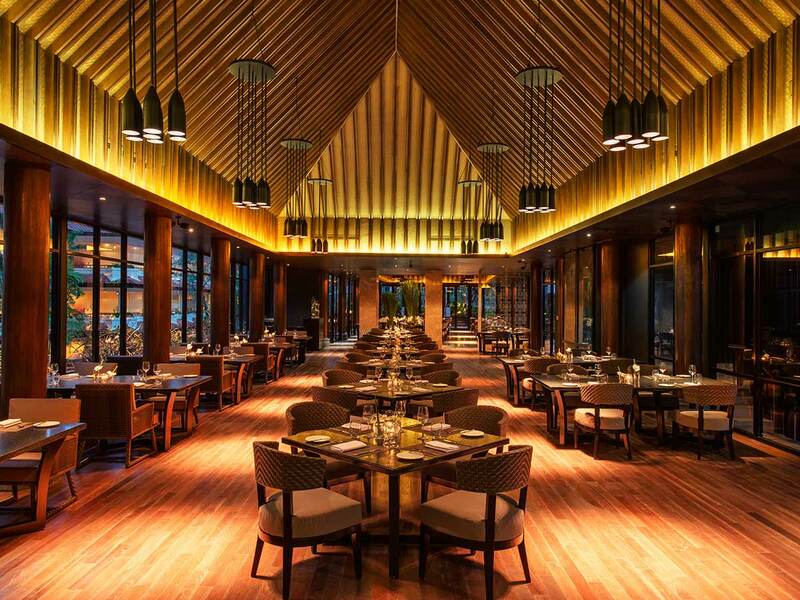 1 x 3-courses set menu lunch at Sakala Beach Club for two – drinks not included. #Complimentary usage of kitchen set ware facilities based on request (subject to availability).  Prices are correct at the time of publication, are twin share per person, may change without notice & subject to availability. Restrictions & conditions apply. See website for full terms, conditions & travel dates. Prices quoted are on sale until 08 MAY 2019 unless otherwise stated or sold out prior. Seasonal surcharges & blackout dates may apply depending on date of travel. Prices are correct at the time of publication, are twin share per person, may change without notice & subject to availability. Restrictions & conditions apply. See website for full terms, conditions & travel dates. Prices quoted are on sale until 16 NOV 2019 unless otherwise stated or sold out prior. Seasonal surcharges & blackout dates may apply depending on date of travel.